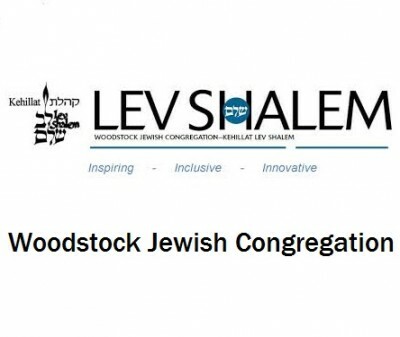 The Woodstock Jewish Congregation is dedicated to the advancement of Jewish ethics, culture and religion. We strive to enable participants to enrich their lives through Jewish worship, celebration, practice, study and fellowship. We are committed to maintaining our loving character by treating all people with care and respect, and to fostering our connection with the state of Israel and Jews around the world. We draw from all streams of Jewish practice. Men and women have an equal opportunity to participate in bringing forth our goals. While we are an unaffiliated congregation, our rabbi, Jonathan Kligler, is a graduate of the Reconstructionist Rabbinical College. Our members are from all walks of life, and our services are joyful celebrations. Please join us at one of our Shabbat services — all are welcome!